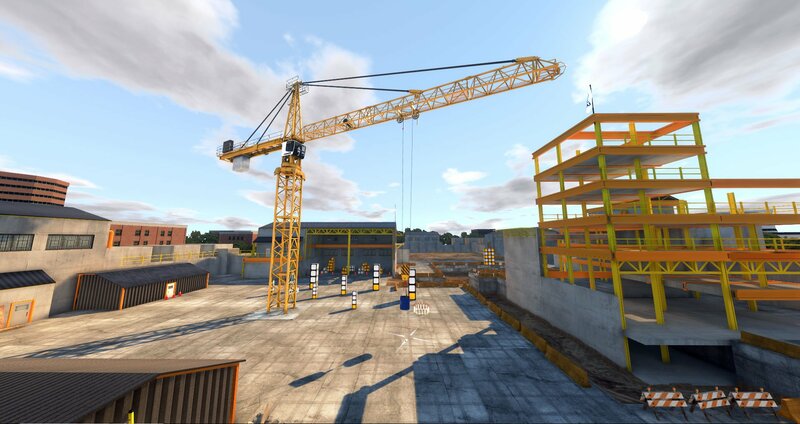 [Woodland, WA, USA: March 14, 2019] Industrial Training International (ITI) and Serious Labs Inc. are proud to release the latest ITI VR software update. Both companies remain steadfast in their.. 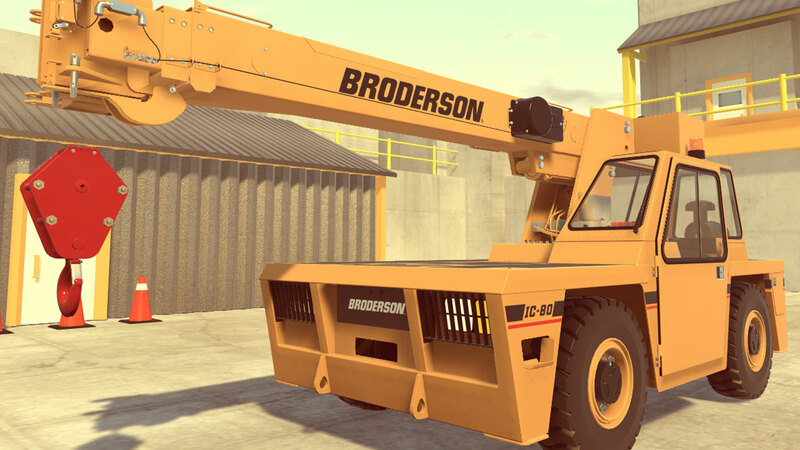 The Broderson IC-80 represents the initial carry deck crane model featured via ITI VR Simulations. 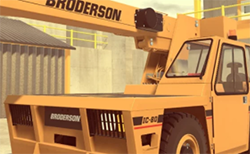 Tough, versatile, and years of dependable service all contributed to making the Broderson IC-80..
Hands-on carry deck operator training has never occurred outside of the actual machine, as simulation training has never been available for this equipment. 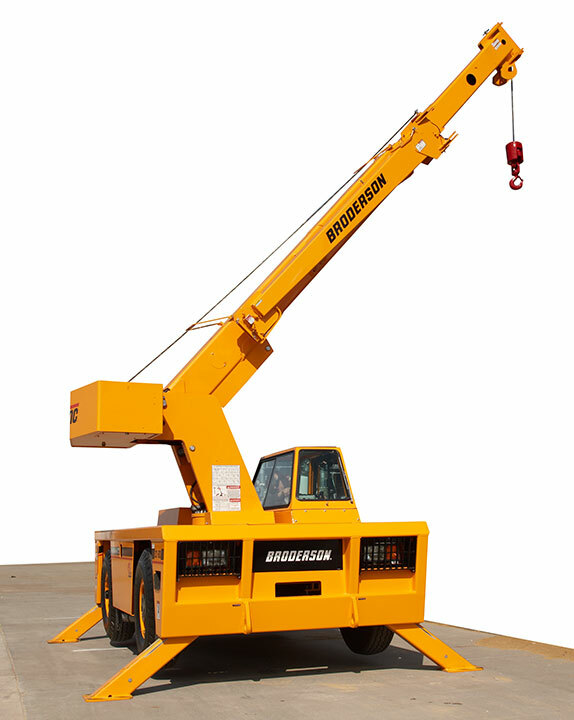 The ITI VR Carry Deck Operator Simulator..